A lot of press concerning athletes and their sleep coaches over the past few months makes me wonder if anyone is going to talk about the underlying problems with elite sport. The general public gravitates to professional athletes, and unfortunately assumes if an elite talent or team is doing something, it will also work for them. The truth is hard to swallow, but sleep tracking is a starting place, not an end game for those looking to improve overall human performance—be it an average Joe or Jane wanting to feel better the next day or someone training for the 2016 Olympics. Instead of the vague overview of superficial information anyone can get, this blog will tackle the reality of the new challenges of getting better shuteye that few readers even know about. The dirty secret is that poor sleep is a symptom of something more systemic, usually an inability to manage stress that is sabotaging the body. Real problems—emotional, financial, or overall workload—present issues that must be solved. If not, you are simply putting a digital Band-Aid on your body and hoping the numbers get better. 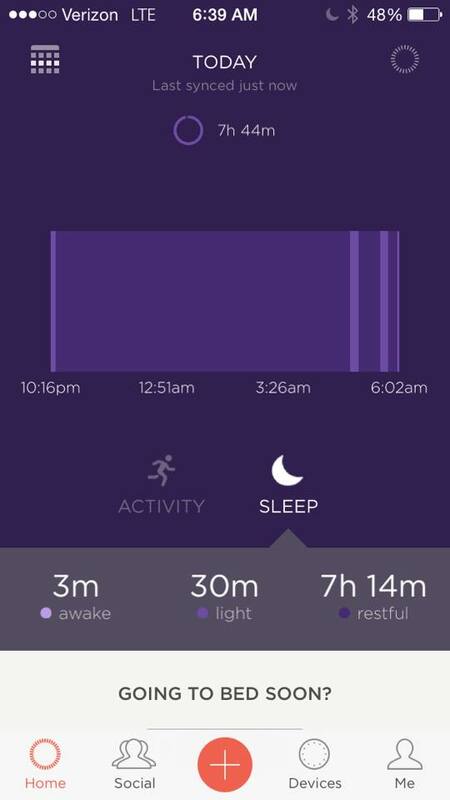 Doing nothing besides sleep tracking with devices is analogous to hoping that one gets lucky at the roulette wheel, since measuring sleep will not fix a sleep problem rooted in a big-life challenge. The paradigm shift is not going to be analytics coming from a wearable or the temperature of the bedroom, but something internal: how we all cope with life’s bumps in the road. Only after the big picture is addressed does all the hacking make a difference. We often get the same reminders of not drinking caffeine too late or blacking out the bedroom to “mimic a cave,” but none of these will put someone contemplating bankruptcy or worrying about an ailing family member at ease. The best approach to getting better sleep is zooming out to see the complete scope of your life first, then diving into the details later by adjusting the small things that add up. What follows is our guide for some of our elite athletes and military clients, and it’s also a good outline for anyone wanting better sleep. 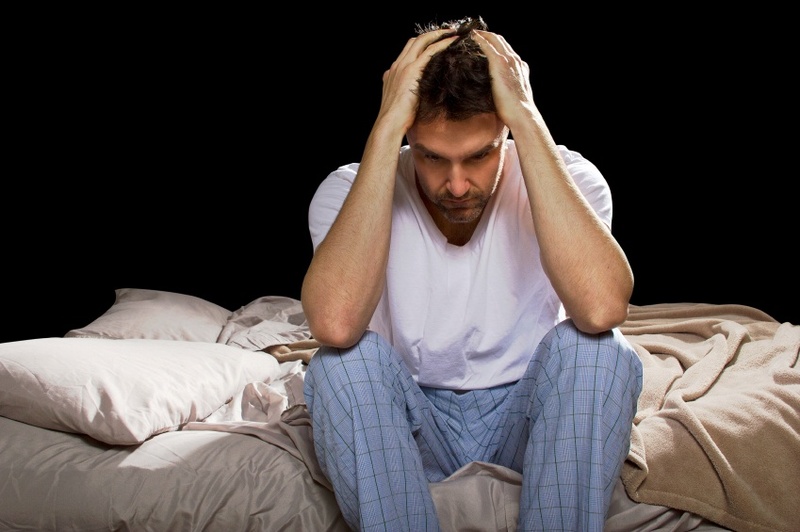 The most powerful way to improve sleep is to identify what could be the culprit of the issue. Sometimes sleep issues are simply travel-related or reflect the need for a new mattress. Other problems can be sleep apnea or something personal. Whatever the circumstances, thinking about possible problems delays the solution unless you are honestly investigating the primary cause for poor sleep. 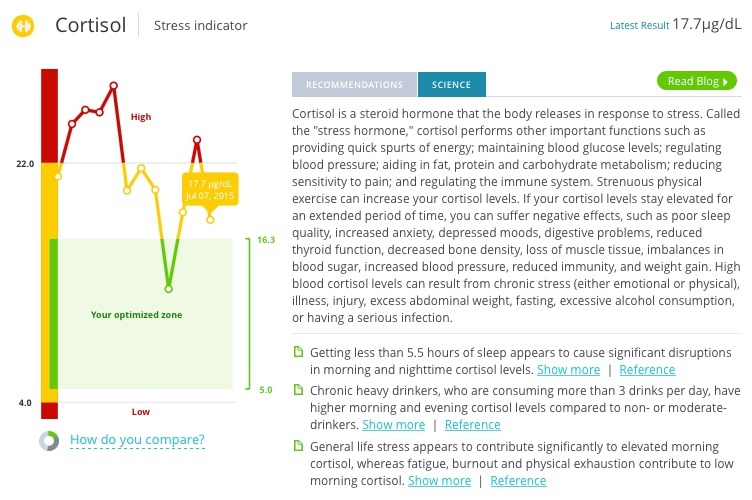 Many online services like Sleepio exist, but nothing beats a life coach who can deal with both your health and personal needs—we are human beings, not a simple set of variables to an algorithm. For every few people whom software helps, a few others slip through the system so a combination works best. . Every part of the sleep equation provides an opportunity to improve body restoration and should be explored, even down to last degree of room temperature. An obvious and perfect example of profiling in sleep is the bed itself. Sleep Number is the leader in providing the perfect individualized mattress, pillows, and bedding to make sleep an experience, not just something you do at night. 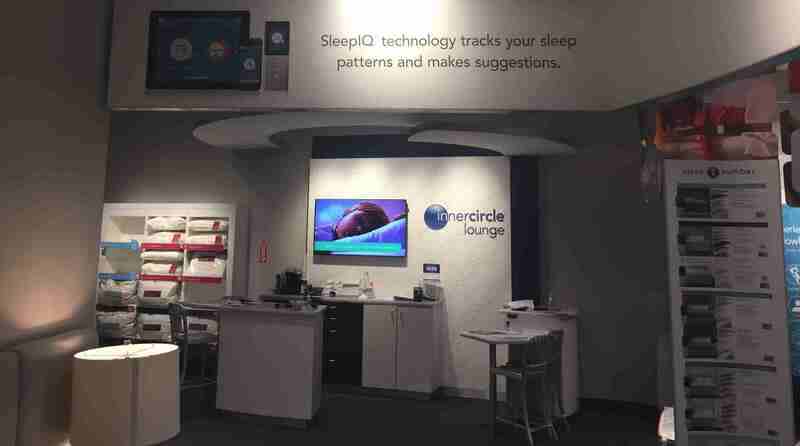 Every store location offers a sleep examination by a knowledgeable salesperson, who then uses pressure-mapping technology to examine and support your sleeping position with the right amount of air. After I experienced their “Zero G” setting I felt I was in true sleep nirvana and realized what I was missing. Any article that talks about hacking sleep with quick-fix ideas should be deleted from your web browser bookmarks. I frankly hate any advice that looks at sleep hygiene as simple things you do at the last minute before heading to bed. While it’s nice to suggest not having caffeine hours before bed, the real issue is that small adjustments are never as effective as big life changes. Sleep is a major part of our lives. If we treated interpersonal relationships only with cute hacking tips, the divorce rate would be 100%. In the same way, sleep is a relationship with your mind and body and demands a high level of commitment. It can’t be treated like a quick tip. What most people fail to understand is that sleep, specifically deep sleep, lies at the extreme end of a spectrum of rest. Rest can range from a break between sprints all the way to a long slumber, and most of us focus on what to do right before sleep. It’s better to view sleep as a part of the rest spectrum and focus on the perquisites in the hours after work or training. A routine or ritual develops a natural rhythm that sets up good sleep by winding down the right way, rather than a rapid transition into bedtime. Instead of a sleep tracker, think of it as a recovery and rest band and focus on blending life gradually from work to rest. Many bands like the Misfit Flash (above) are good enough to see simple and crude metrics and summarize gross patterns—obvious areas that can be improved on. It’s a good idea to segregate work and make the home a sanctuary, rather an extension of the workplace or training center. Everyone has personal interests and hobbies outside of their job. Plenty of things help create a mood of relaxation, and plenty of resources on home décor and environment can be found online, in books, or by experts in a variety of media. Countless sleep devices exist, but it’s important to focus on what matters—the primary variables that improve restoration of the body. We are all familiar with the need to get more sleep on average and the value of deep sleep, but two elements of sleep need to be more valued. These are the timing of sleep and the impact of sleep, and they are highly dependent on focusing on the other 16-17 or more hours during the day that can affect sleep later. While performance coaches sometimes chant the need to focus on the factors outside of the gym, in reality both need to be optimized. An overworked body will not respond well to any tweak of the bedroom—be it the perfect pillow or pink or white noise in the background—since stress hormones such as cortisol impair sleep. A wise approach to measuring sleep is to watch the trends of the following four metrics. Consistency – It’s harder to fix a moving-target type of problem, so stabilizing the pattern by being consistent is a priority. The body responds well recovery-wise with going to bed and waking up at the same time. Obviously travel makes things more complicated, especially for athletes and travelers flying to other time zones. Even if you can’t control travel, at least maintain your other routines as much as possible so damage control can help improve what can be adjusted. Experimentation will be necessary because each person has a chronotype and not everyone is a morning person. Depth – Remove all the factors that interfere with sleep first to get into deep sleep, and worry about length of time later. Usually deeper sleep can improve the length if one has the opportunity to get longer shuteye. Focus on deeper sleep by improving the environment, such as investing into a quality mattress. Sleep Number mattress options tout the research and features that make sleep into a true science. 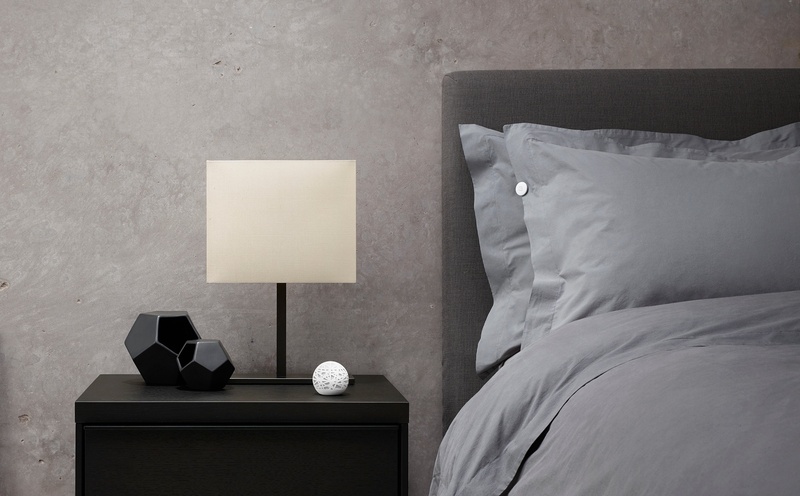 Tools like Hello can manage the elements of great sleep: darkness, temperature, sound requirements, and so forth. Duration – Very few people complain about getting too much sleep. While everyone may have different sleep needs, the core issue is that most of us try to get by with less sleep as we value our time awake more than restorative time. Some gurus claim certain techniques can trick the body or hack sleep to get away with less snooze time. But you can’t fool nature in the long run, so a good idea is start with the traditional 8 hours and see how the body and mind responds. Impact – Sleep scoring is not limited to minutes. The value of sleep should be seen in other measurements like HRV, and especially in hormones. The goal of any person, male or female, is to increase total testosterone and decrease cortisol when doing their blood tests. One of the most under-recognized problems with sleep is high cortisol, and poor rest from impaired sleep creates a vicious circle. Attacking both ends—better sleep hygiene and better stress management—should break the circle and move people to a better state of recovery. Sleep devices and solutions can range from consumer bands to enterprise options like Fatigue Science, but the key is not the technology or analytics. The core factor is culture and behavior modification rather than data. Before you purchase a personal device and/or system for a sports team or organization, you need to map out a blueprint of how sleep interventions are applied. The goal with strong scientific research is never to create a conclusion with one’s own sleep, but to guide decision-making on what can improve it or what could be holding it back. Many elite athletes sleep poorly and mask the problem by ironically seeing sleep as a separate variable instead of a connected part of training. An increase in the need for more sleep may be normal, but at times it could hint that you are simply doing too much. GUNNAR was on the forefront of understanding the effects of the blue light emitted from digital devices on the human body. Blue light not only can damage the retina, it also can affect circadian rhythms, prevent melatonin production, and can cause insomnia. 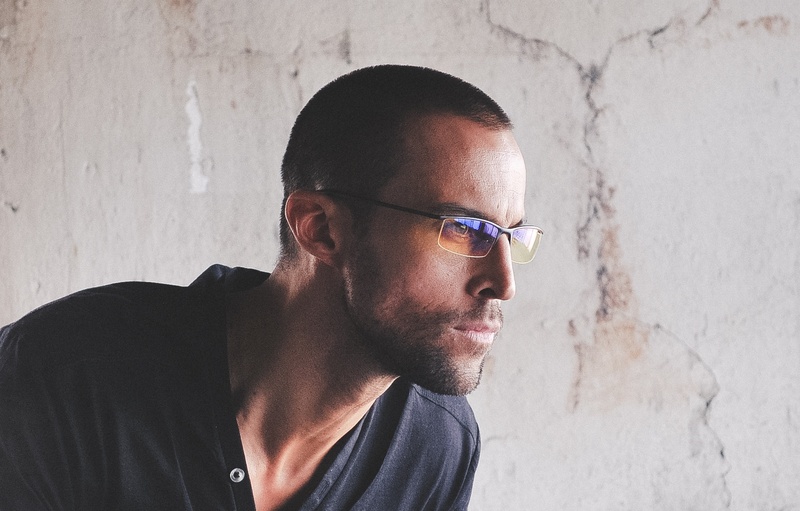 Our computer eyewear is designed to combat the effects of blue light and digital eyestrain. GUNNARs provide focus and filter the blue light to help prevent both long-term and short-term issues related to blue light consumption. Athletes in professional sports love GUNNAR glasses for several reasons besides the style. While it’s convenient to add a filter on top of a smartphone, not all light problems stem from smartphones. All light, mainly the artificial kind, must be accounted for. Athletes are major consumers of screen time, be it video games or game/practice footage. Investing in interventions, not just measuring tools, is essential to actually improving sleep. When a rest and recovery routine is ingrained into our daily lives, the key is to refine it and sustain it. It is tempting to constantly follow new trends and make changes, but over the long run consistency is paramount. A careful balance between sticking to what works and trying to find sensible ways to further improve a routine that is getting results isn’t easy. Variation without purpose is just randomness, and a popular option is rotating sleep ingredients. Cycling in different activities and modalities that improve sleep outcomes keeps interest high and removes boredom, all without eliminating what is working. Sleep is a part of life, not a fad, and roughly addressing every hour of the day should optimize that vital one-third of our lives. It’s tempting to put stock in the current wearable. But what drives improvement is going to come from decisions around sleep, not just hacking the cliché factors we have known about for years.